There two strands to this visit. 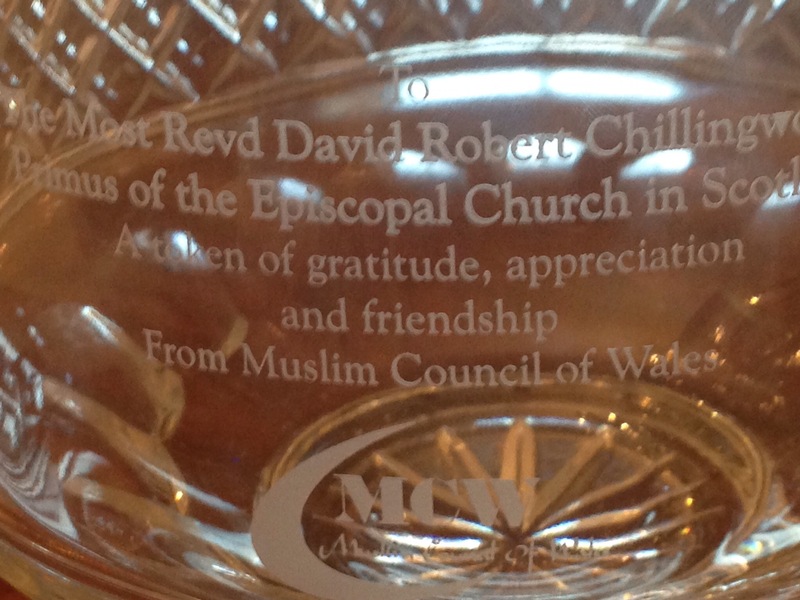 The first was a meeting of the Anglican Primates of Ireland, Wales, Scotland and England. I think this is the first time such a meeting has taken place. 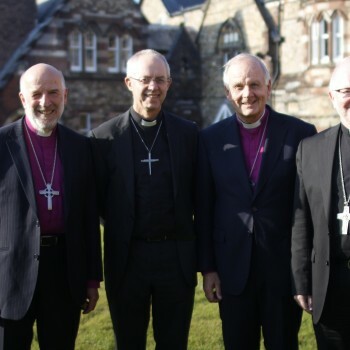 So Archbishops Justin, Barry, Richard and I sat down together for a 24 hour meeting – joined for part of it by Archbishop Josiah, the new Secretary General of the Anglican Communion. There was a lot to talk about. Most obviously there are the challenges of the Primates Meeting which is due in January. But there is no shortage of other things to talk about – poverty, migration, Europe, religiously-motivated violence, devolution ..